You'll sleep soundly, even on stony and hard-packed ground, knowing their tents are secured with Coleman 10 in. Steel Nail Tent Pegs. 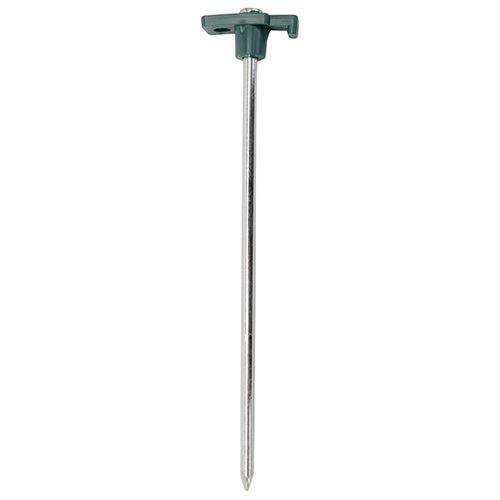 These heavy-duty stakes are specially-designed to take beatings from heavy mallets. The versatile tips allow campers to hook a tent's stake loop to one side or thread a guyline through the other side.